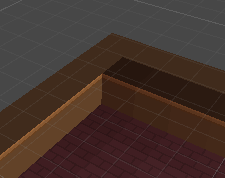 The main world change for 3D are of course the tiles, specifically walls and doors. Making tiles into 3D versions for the perspective camera means that I can take a whole lot of screenshots (and totally pad my blog post stats). 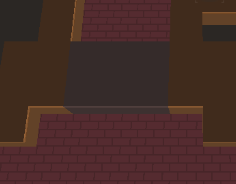 There is some rendering redundancy (since you can’t see certain sides), but I’ll worry about it if it becomes an issue. 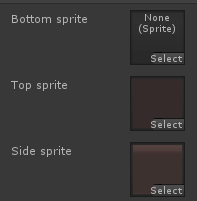 I have to disable lighting now, because it messes with my sprite logic. I will have to think more about the wall sizes and such, but I’ll get to that later. 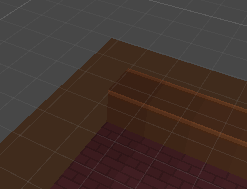 My assets are converted from having doors with direction-specific versions, to just a single door that I can reuse. 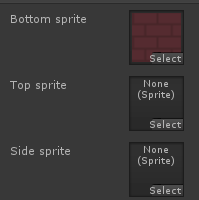 This is awesome, because is reduces sprite asset requirements by a lot, at least the tedious door bits. 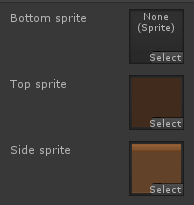 The 6 sprites (floor, wall side, wall top, door side, door top, open door floor) now describe every possible thing in the game. This was quiet a feature. It changes the visuals dramatically. 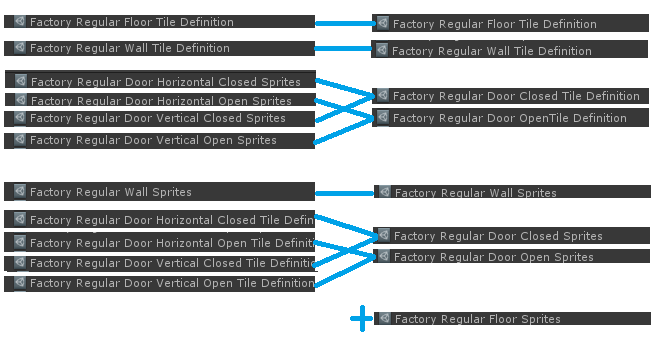 And changes a lot of places around the codebase. 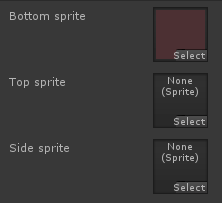 Including lots of assets that make it all work together. I think I am making good time on this at the moment. 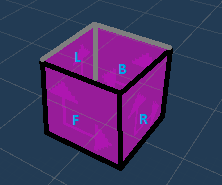 I now also need to adjust my room generation logic (again), since I can now overlap rooms again and no longer need weird double-sized walls or doors. I will cover this separately though, as there’s a bunch of things to tweak there.